The ultimate expose of the Misunderstood Millennials Understanding Y is a fresh and incisive book that offers a better understanding, appreciation and awareness of the Millennial generation. In this groundbreaking work, author Charlie Caruso has amassed a diverse array of papers, articles and journals from prominent individuals, noted entrepreneurs and bestselling authors who collectively explore how Gen Y thinks, interacts and works. Understanding Y gives insight into the generation and examines their motivations and passions. 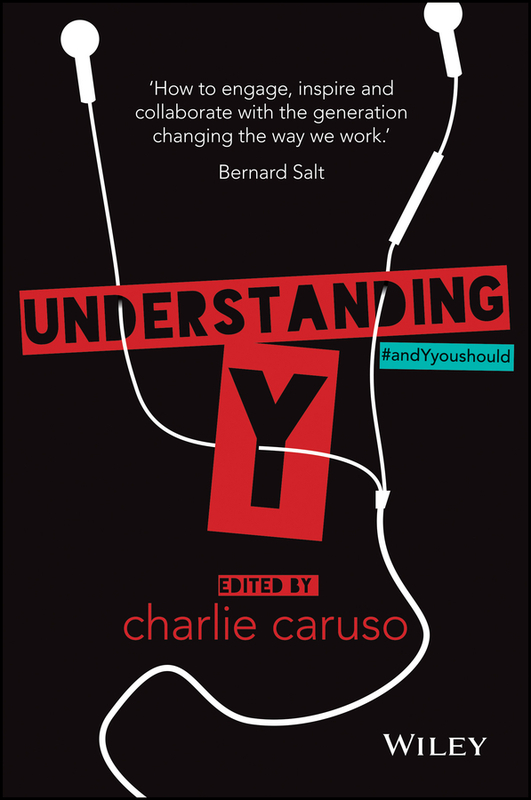 Understanding Y: #andYyoushould provides a refreshingly comprehensive and candid account of the current disconnect between reality and perception surrounding the Millennial cohort. The impressive list of contributors and collaborators each bring their unique insight to explore the myths, facts and motivators behind this generation. Contributors include notables such as David Burstein, author of Fast Future: How the Millennial Generation is Shaping Our World, Ryan Heath, author of Please F* Off: It's Our Turn Now, Bernard Salt, author, demographer and social commentator; and many more. Discover how to motivate, lead, inform, educate, integrate and collaborate with Millenials Learn what experts have to share about the psychology that drives Millenials Uncover the motivators and passions that excite this up-and-coming generation This is a book that offers anyone who interacts with the Millennial generation a humorous, educational, statistical, theoretical and conversational journey for connecting with Gen Y.